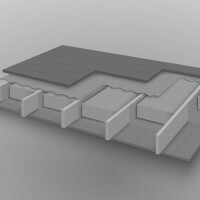 Soffit Slab Insulation is often specified by SureMountain for a range applications and to deliver on building fabric requirements. 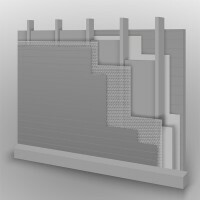 It is a cost effective, fire resistance and thermal insulation product that is installed through concrete soffits. 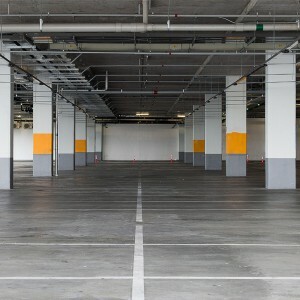 It is applicable for car parks and other complex commercial installations. Our range of insulation services are part of the comprehensive offering from SureMountain, which combines a broader range of benefits to our client base. 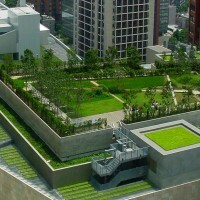 We feel it is important to deliver appropriate building fabric solutions in combination with other energy efficiency measures and safety precautions. High quality acoustic absorption characteristics. It is a non-combustible insulation solution. It can be accommodated in a range of positions. 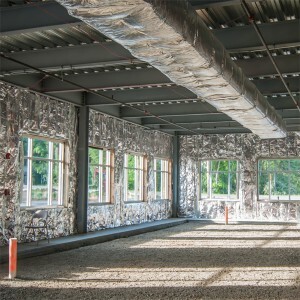 Soffit Slab Insulation materials offer good fire resistance capabilities and are an appropriate addition to the wider risk mitigation and safety policies of our clients. Depending on the circumstances SureMountain may specify a range of different insulation solutions to reflect the most appropriate requirements for our clients. 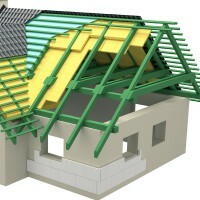 This may include roof, floor, wall or specialist insulation.